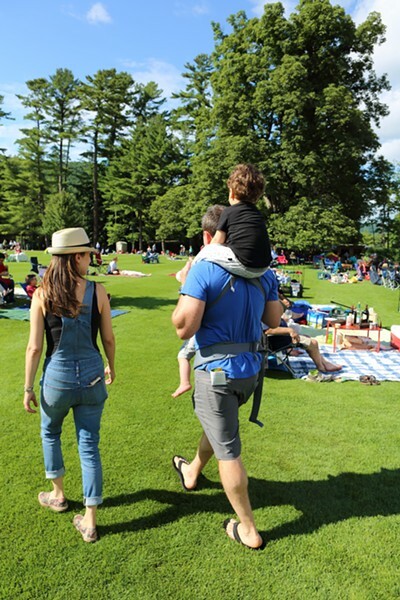 Sunday afternoons at Tanglewood are more than musical. For its second year, the outdoor performance venue presents Summer Sundays, where ticket holders enjoy free, family-friendly events before the performance. 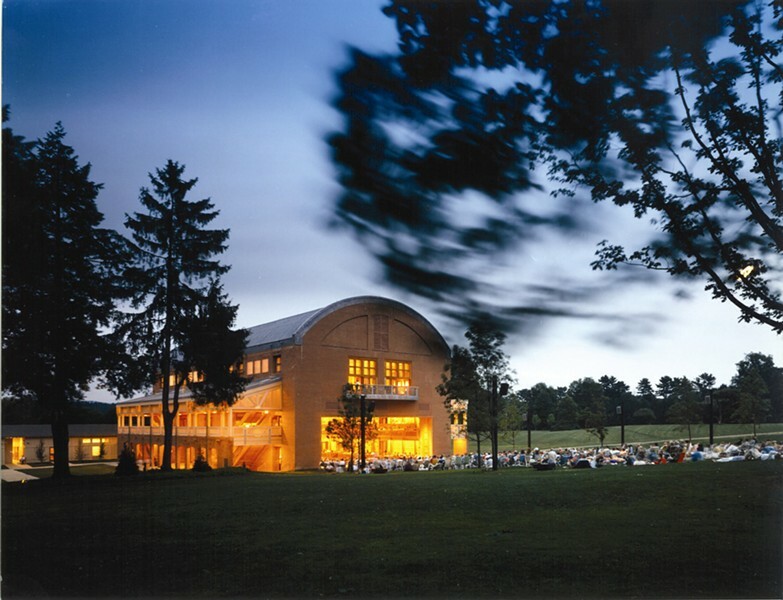 Before you sit back and enjoy classical symphonies or a contemporary chamber orchestra, walk the lush grounds of this renowned music center in the Berkshires. Outside the Chamber Music Hall, there will be instrument demonstrations, a kids’ corner with craft activities, and a tent with temporary tattoos. Each week, one restaurateur and one brewer will offer local food and beer samples. 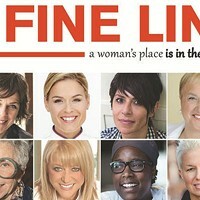 There will also be nature walks and small performances by Boston Symphony Orchestra (BSO) musicians. Grounds Supervisor Bruce Peeples and Landscape Architect Adrian Nial speak about the growth of Tanglewood—not only in acreage, but also in facilities and amenities. They will talk about campus’ development, continued maintenance, and consider what’s next for this magical space. Oscar-nominated film composer and conductor David Newman— who leads the BSO’s performance of West Side Story with film on July 28—talks about writing music for the movies. Mr. Newman shares insights into the process as exemplified by the scores for All About Eve and Song of Bernadette, both penned by his father, Alfred Newman. Tanglewood's 2018 Koussevitzky Artist Kirill Gerstein leads a piano master class with students from the Boston University Tanglewood Institute. BSO Principal Harpist Jessica Zhou gives a harp demonstration with Tanglewood Music Center Harp Fellows. Check the Tanglewood website for a full list of programs. Make sure to get tickets to a Sunday afternoon performance to take part in the festive, pre-show fun. Summer Sundays runs every Sunday from 12am-2pm through August 26.